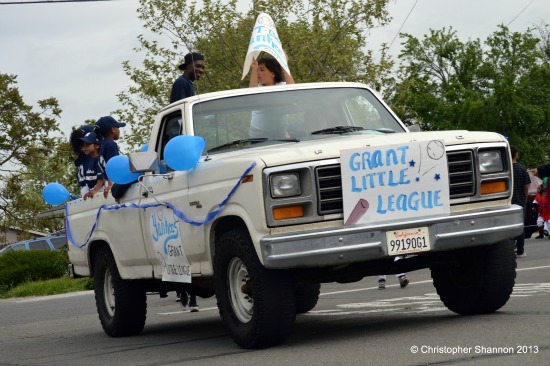 Grant Little League began its season Saturday with a bang. 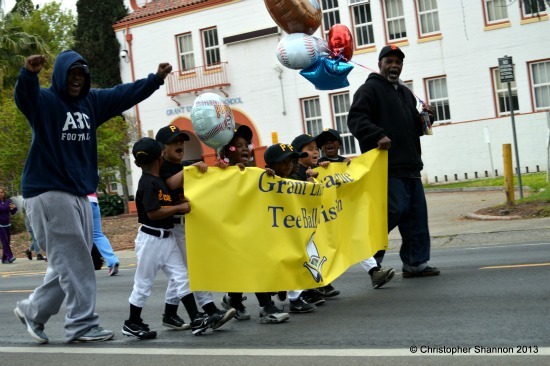 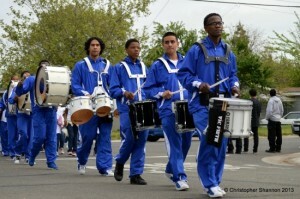 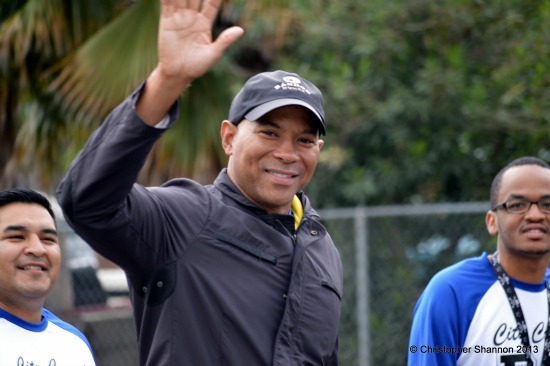 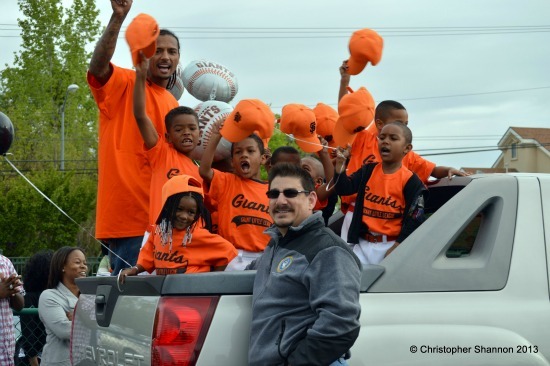 The season began with a parade through Del Paso Heights, beginning at Grant High School and ending at Del Paso Heights Elementary School Park. 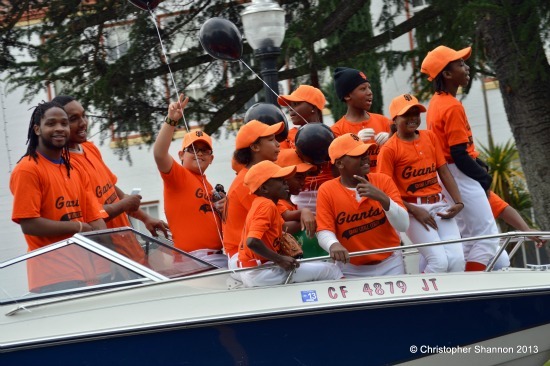 Hundreds of kids marched to the park on foot, in trucks, and atop a boat, bringing residents out of their homes to watch and cheer. Sacramento City Coucilmember and former Grant Little League player Allen Warren participated in the march. Sacramento County Supervisor Phil Serna also participated in the march. 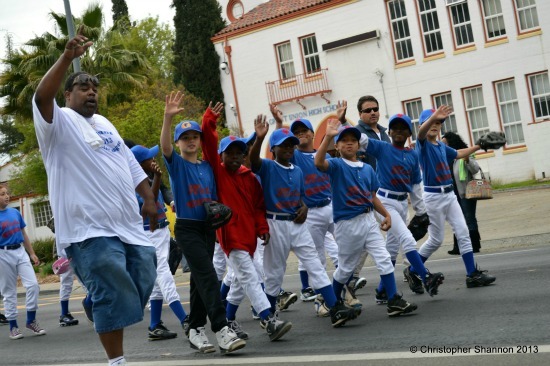 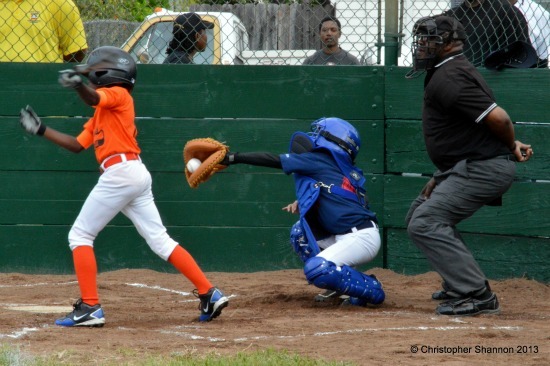 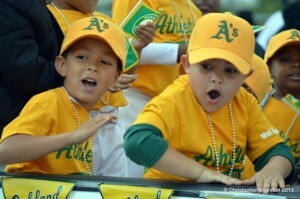 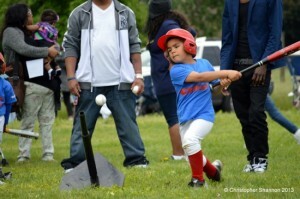 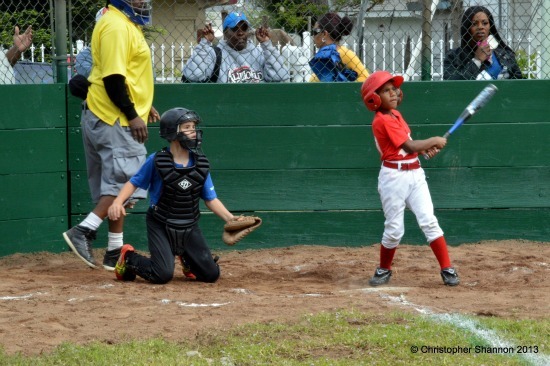 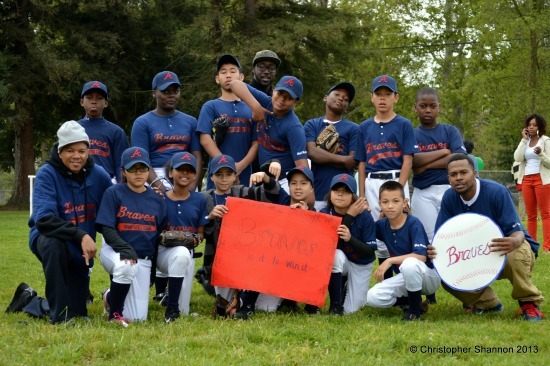 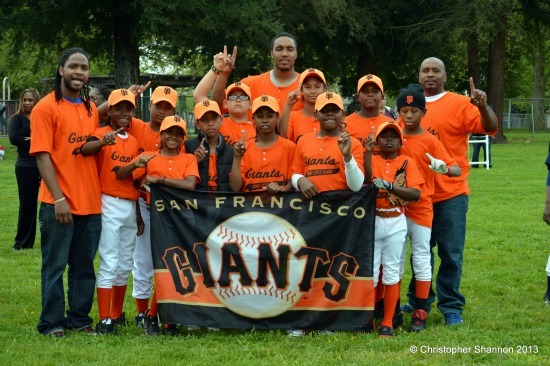 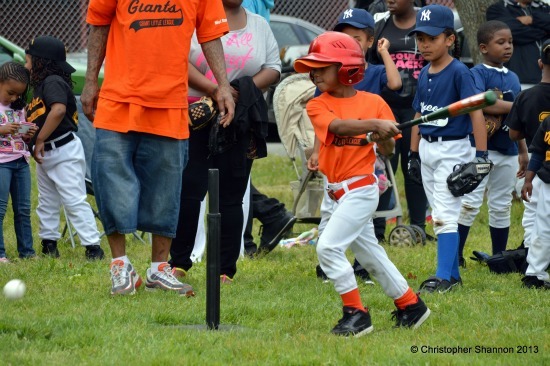 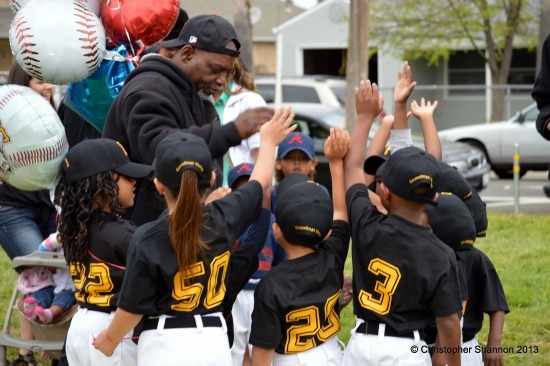 Kids from Del Paso Heights, Strawberry Manor, North Sacramento, and Hagginwood participated in major, minor, and t-ball leagues. 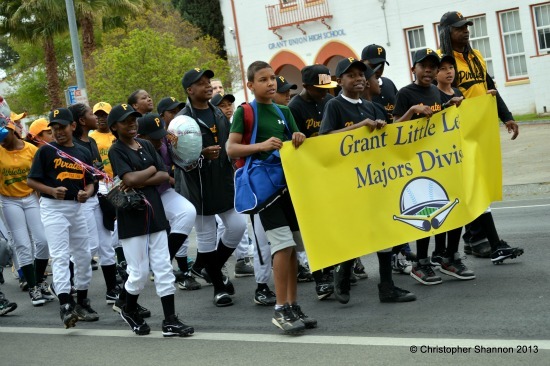 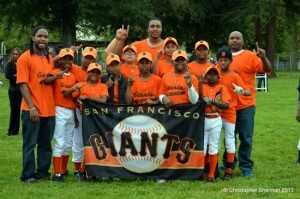 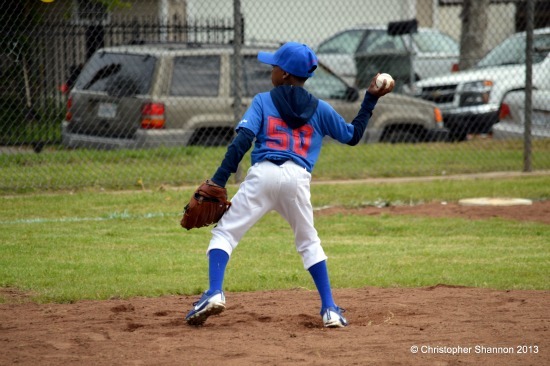 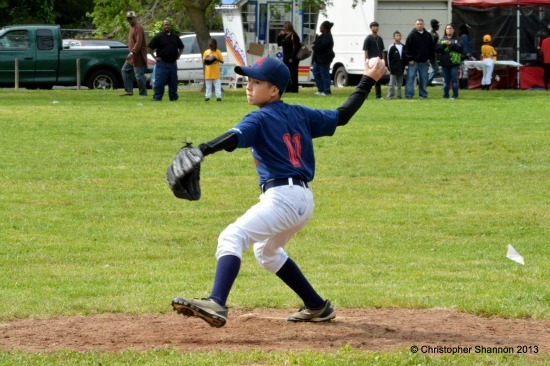 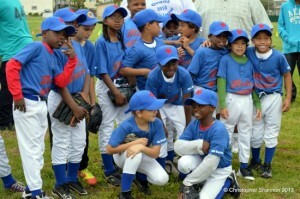 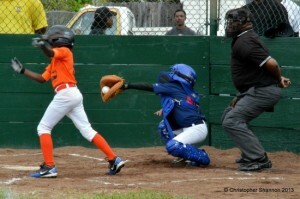 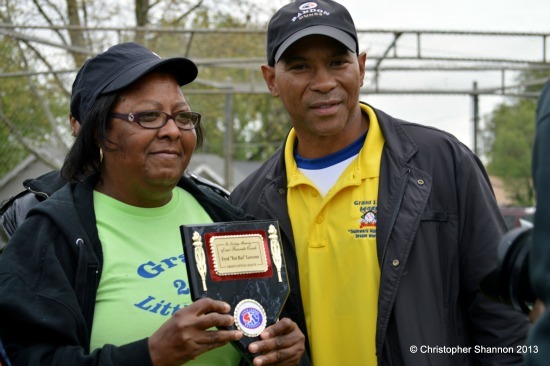 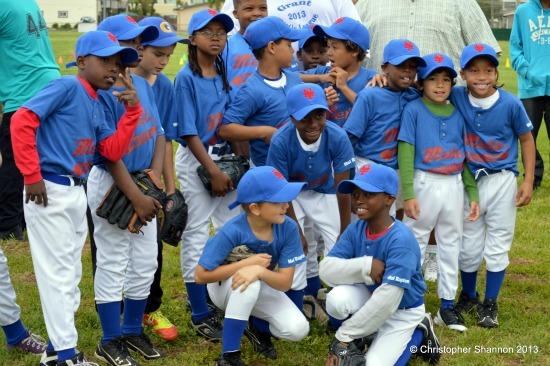 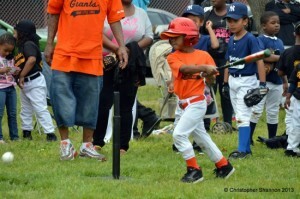 Grant Little League runs through the beginning of June 2013. Visit Grant Little League’s website or Facebook page for more information about the league and its sponsors.